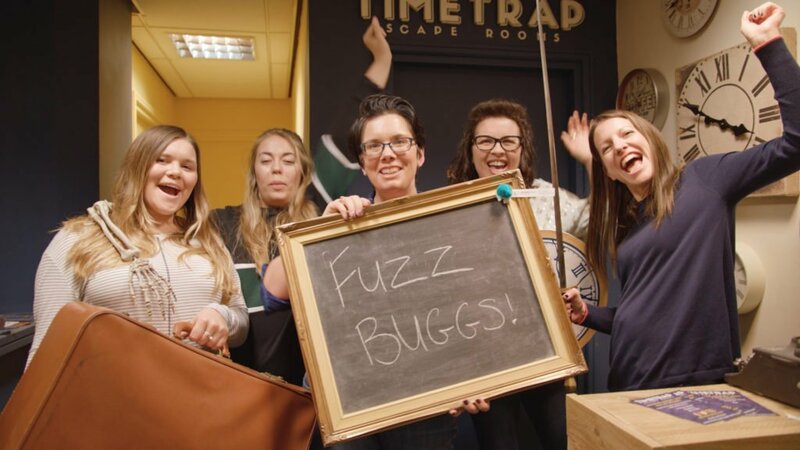 Why Choose TimeTrap for your Corporate Team Building Event? Award winning and rated 5 stars across multiple review sites. With three different experiences to choose from, we can accommodate up to 24 people in one hour. Feeling competitive? Go head-to-head in Reading’s only versus game. We are located in Reading town centre, two minutes walk from Reading train station. 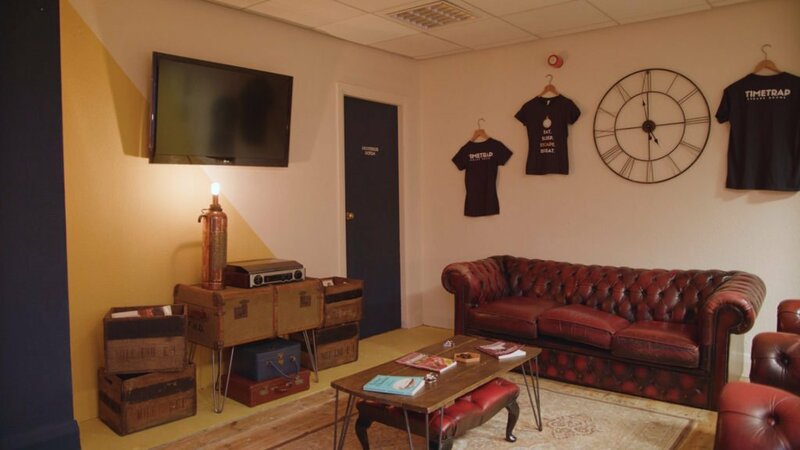 Being in the heart of Reading, you can easily partner up your escape room with a bite to eat or few drinks afterwards. We have partnered up with Valpy Street Bar & Bistro to bring you an exclusive discount – take a look at our corporate brochure or enquire to find out more. 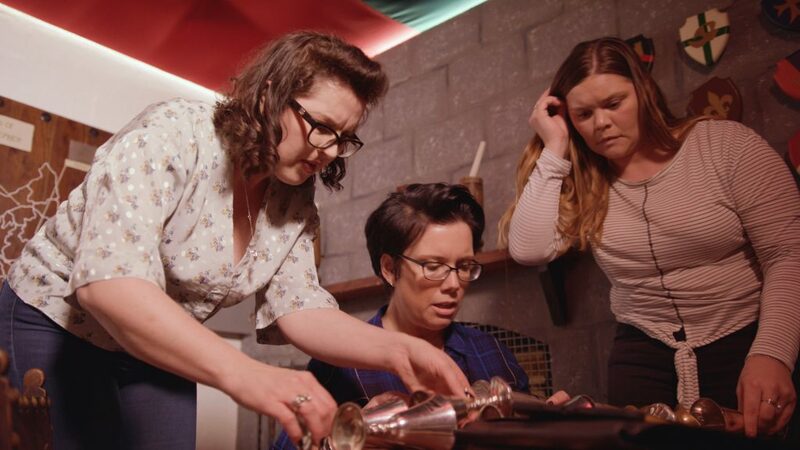 Escape rooms require and test key competencies, in particular: teamwork, communication and problem solving. 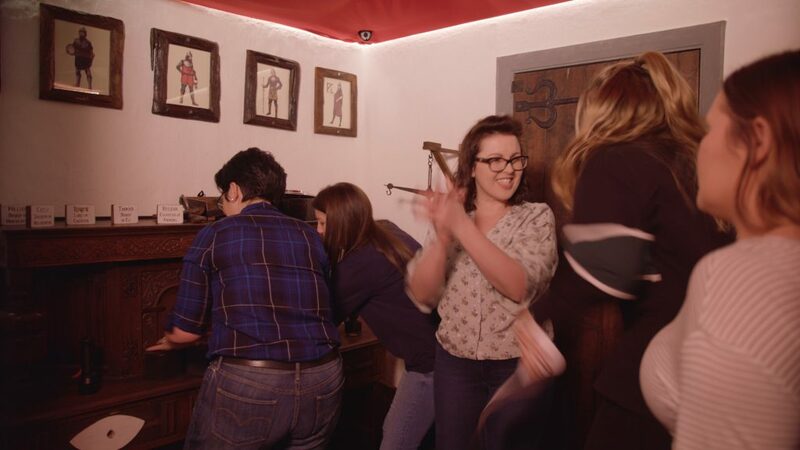 Most importantly, an escape game will be the most entertaining, unique and memorable team building experience you’ve ever had. We would love to be able to accommodate you!